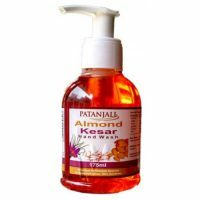 Treatment Of several skin disorder such as craked heel, chapped hands, fissures, chilblains, hyperkeratosis & cuts, minor burns and wounds. 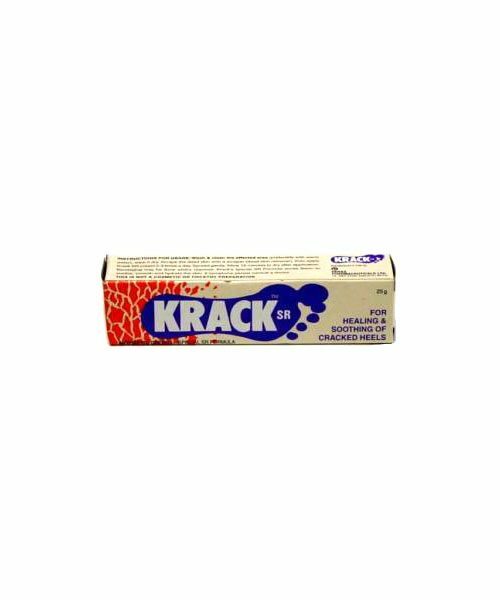 Uses of Krack Sr Cream are used in treatment Of Skin Disorder such as Craked heel, Chapped Hands, Fissures, Chilblains, Hyperkeratosis, & Cuts, Minor burns and also wounds.  Antiseptic cream to relieve severely damaged and cracked heels,Moisturises, heels and soothes.